Welcome, crazy cat lover! In today’s pawspapers you’ll read how to make cheap, fun and useful toys for your cat(s). We all know that the following statement is a fact and an unwritten rule: cats love to play with everything except with the expensive toys that you buy for them… in abundance. 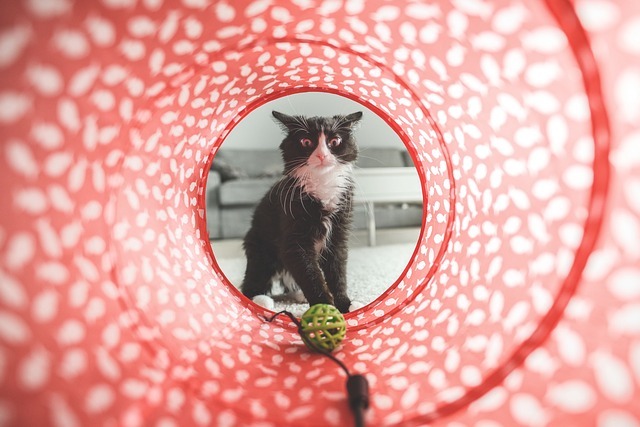 Here is a trick on how to create diverse and fun toys for your cat without choking after you see what is the most expensive thing on your shopping list. Use old materials and objects to make the playthings. Make sure the materials don’t contain aluminum foil, nylon and sundries because your cat can swallow a piece and choke, or she damage her internal organs. If your cat has a habit of biting objects, never leave the toy which you think might be dangerous to her health. Let us now give you a few ideas. What better comfort food on a rainy afternoon than melt-in the mouth, flavoursome carrot cake, with a steaming cup of coffee? Carrot cake is a timeless classic, with recipes for cakes using the wonderful sweetness of carrots going back at least as far back as Roman times. Rather than adding a shop-bought carrot cake to your grocery list, it is far healthier, tastier, and more satisfying to bake one yourself. This recipe makes a deliciously rich and moist cake with a crispy, almost chewy crust. It will still taste fresh several days after baking if kept in an airtight tin. 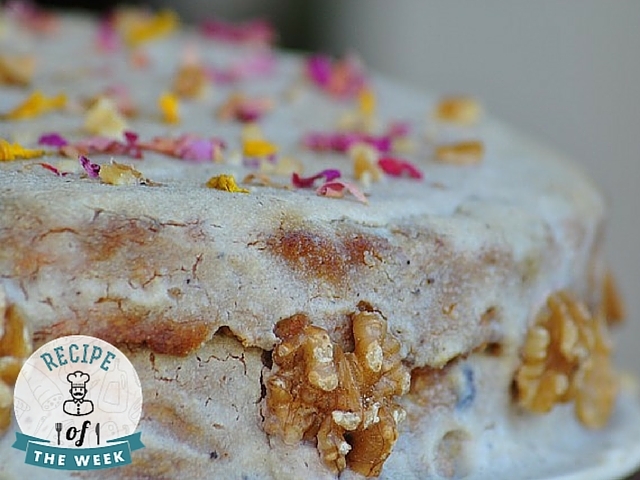 The cake is quick and easy to make and tastes wonderful! 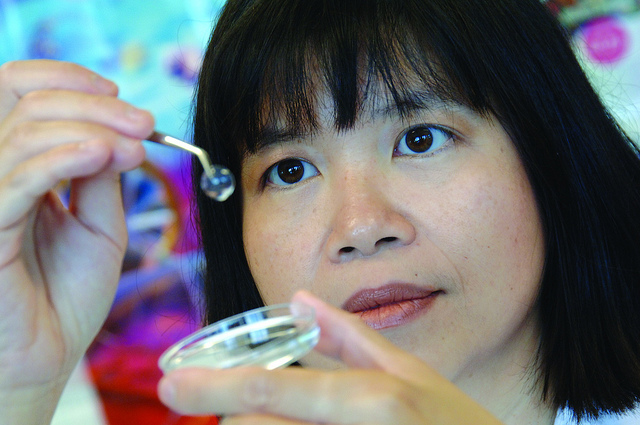 There are different products in the market today that promote collagen. These have been taken for granted, some people just shrug their shoulders, missing these products to be added on their shopping list. To help you decide, we will discuss how collagen can help your body, especially when habitually taken. Protein makes up around 20% of the body’s mass and 1/3 of it is collagen. It is normally found in the skin, bones, muscles and connective tissues, and it aids in providing strength and structural support. It is full of conditional amino acids like glutamine, glycine, arginine, and proline. Under normal circumstances, these amino-acids are produced by the body. In particular, proline and glycine play a major role in ensuring that the body is functioning well. Proline helps the artery walls release fat buildup in the bloodstream, reducing the fat in the arteries and lessening fat accumulation. This recipe is both delicious and easy-to-make. It is easily applicable, because you can change it according to your needs and the products in your grocery list. However, we’re sharing the original recipe with you, so get ready to listen “Mmm!” and “Yummy!” throughout the whole day from your loved ones. Wash, clean and chop the mushrooms in small pieces. On a heated stove, prepare a pan with oil and add the mushrooms. In the beginning, fry the mushrooms on a medium-high heat and then on a low heat. While frying, add spices and herbs of choice (Italian herbs mix - dried oregano, basilica, rosemary and thyme). When the mushrooms get a darker-brown color, remove them the pan from the stove. Cut the bread into slices and remove the soft part. Be careful not to damage it, because you’ll need whole pieces of the middle of each slice of bread. Flatten each piece with a rolling pin and leave them on a plate. While preparing the mixture, remove the cream cheese from the refrigerator and leave it at room temperature. Wash and peel the carrots, then cook on a low temperature. 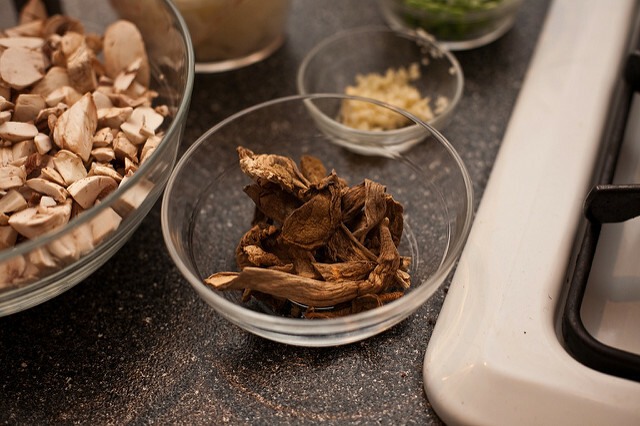 You can choose whatever you prefer of the following: chop into small cubes and mix with the mushrooms, or chop into circles and use it as garnish. After you cook the mushrooms, prepare the bread slices. Stir cream cheese over each soft slice, cover with mushroom mixture and make small roll ups. Repeat the steps until you spend all ingredients. This dish is nutritious by itself, considering that consists of bread, three kinds of mushrooms and cheese. However, maybe you're a fan of meat and your every meal is not enough tasty if does not contain meat, so in the same filling you can add small fried ham cubes, chopped turkey meat or dry-cured sausage. This recipe will not take a lot of time and it is ideal if you have unexpected guests, if you’re preparing a big party and you’re out of ideas for yummy food or simply, if you’re in the mood to watch a good movie and enjoy a delicious dinner with your loved one. In reality, gaining new hair length is going to take some time. 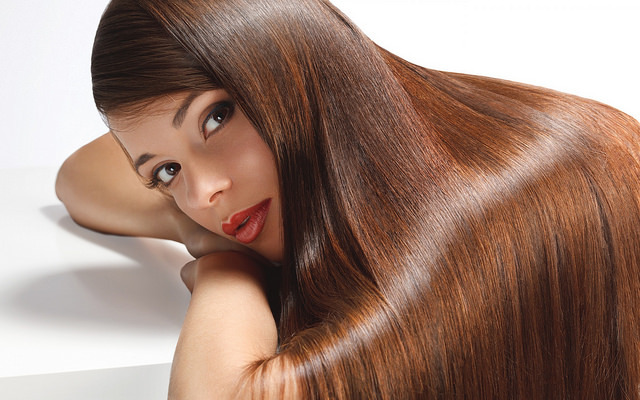 Typically, the hair of an average healthy person grows about a quarter of an inch – to half-inch maximum per month provided that hair is healthy and doesn’t have lots of split ends. This means that we can expect about six inches hair growth per year if it doesn’t break or slow down due to any of the following factors: age, weather, age, diet, living habits and overall health. Because some fail to achieve faster hair growth, purchasing different products from a drugstore and grocery has been a viable option. They always make sure that they update their shopping list so as to not forget the things that they need to acquire long, shiny hair. A kitchen is certainly the heart of a house which supplies all its residents with all their edible necessities and families tend to spend a lot of time in the kitchen. 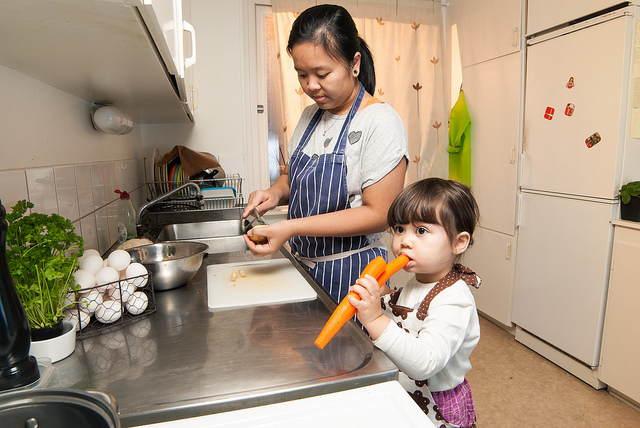 Even though a kitchen is one of the most crucial places in a house, it’s also one of the most dangerous place since all the items and equipment you use there is hazardous if not handled properly which makes this place a peril for kids since they have no idea how to use any of that stop. The fact that a kitchen contains a lot of things that are dangerous for a child also make it harder to childproof. Although an adult should always be present to watch over any children that enter the kitchen, there are a few techniques and items that you can include in your shopping list that your kitchen is safe for children this reducing accident chances. No matter what season it is, your home certainly has flowers. If you’re tired of the same pots or have received a new flower as a gift and you don’t have an adequate pot for this graceful plant, we are willing as ever to share some great ideas with you. Some techniques may be a challenge for you and your creativity, but you will certainly enjoy the process of creating your personal artwork and seeing it as a final product. Let’s begin! 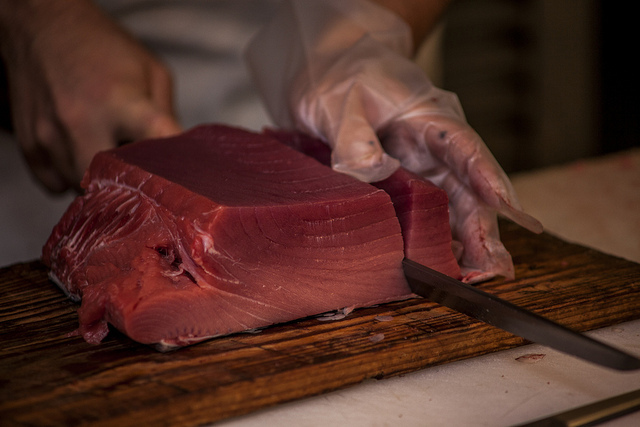 Tuna steaks are a healthy, delicious alternative to meat that you can prepare in numerous ways. Check out the following recipes for inspiration, adding everything you’ll need to create these meals to your grocery list. You have probably heard of the worrying decline in bee populations throughout the world. These beautiful creatures play a vital role in the pollination of flowers, vegetables, nuts and fruit. Now you can play your part in helping to save the world’s bees by making your very own bee hotel. This will be a nesting place where solitary bees lay their eggs and the eggs develop into adult bees. Building a bee hotel is surprisingly simple and easy. A basic one could be made in less than half an hour. 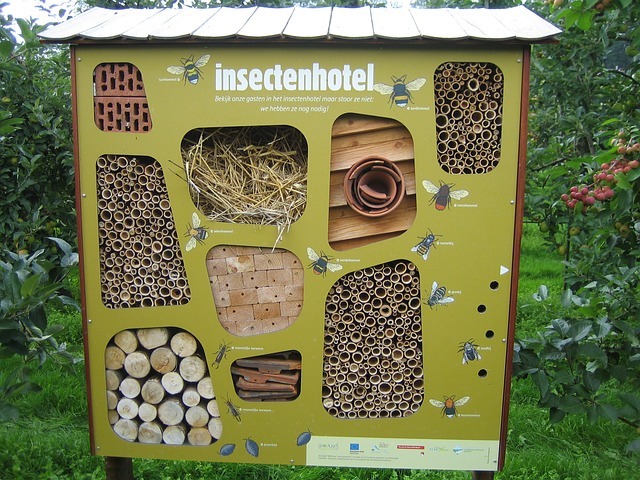 You can buy some bee hotels, but don’t add one to your shopping list just yet. It is much cheaper and more satisfying to make your own. Insects have plagued the human race since time immemorial. Their bites can be one of the most annoying things about a summer vacation, or, depending on where you live, life in general. No wonder that so many of us – 30% of Americans each year – choose to cover ourselves with DEET or other shop-bought products in order to keep insects at bay. 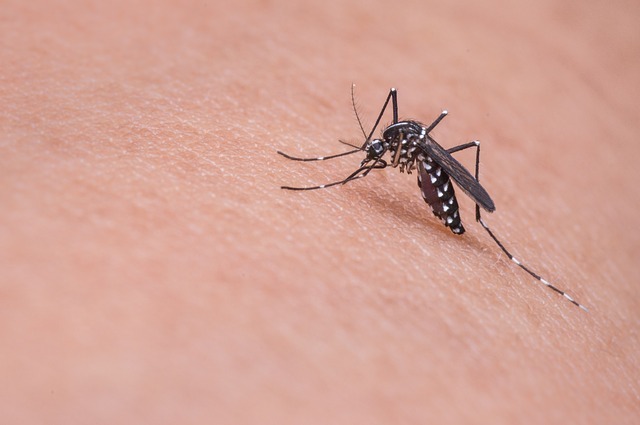 But if you’re worried about the risks of long-term use of chemicals, here are some ideas for natural insect repellents and ideas for treating the occasional bite or sting naturally.